Looking for the perfect way to show off your letters and keep warm? We have several options here! Check out the "Jacket and Outerwear" Section for more options and deals! 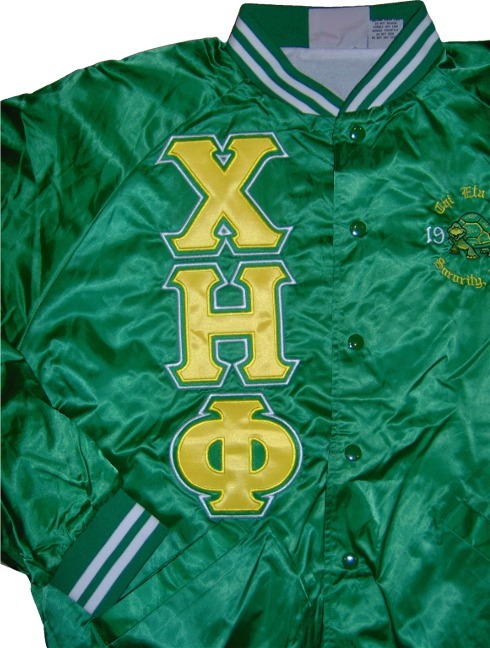 Chi Eta Phi Solid Cardigan - CLOSEOUT!